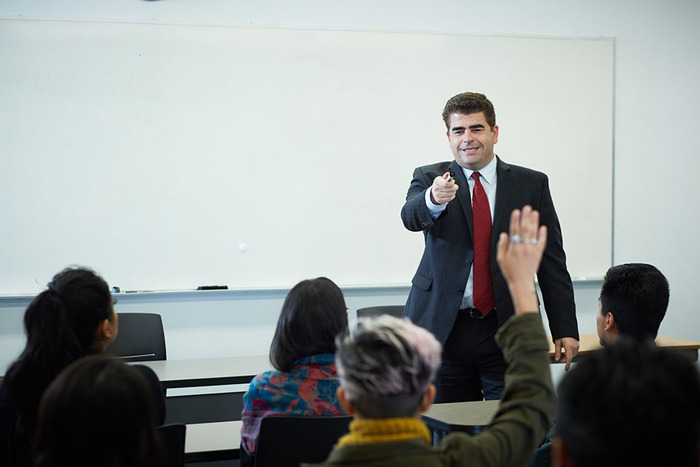 Chicana/o Studies professor Gabriel Buelna answers questions from potential constituents. Photo courtesy of Gabriel Buelna. A headshot of Gabriel Buelna taken during the campaign. Photo courtesy of Gabriel Buelna. 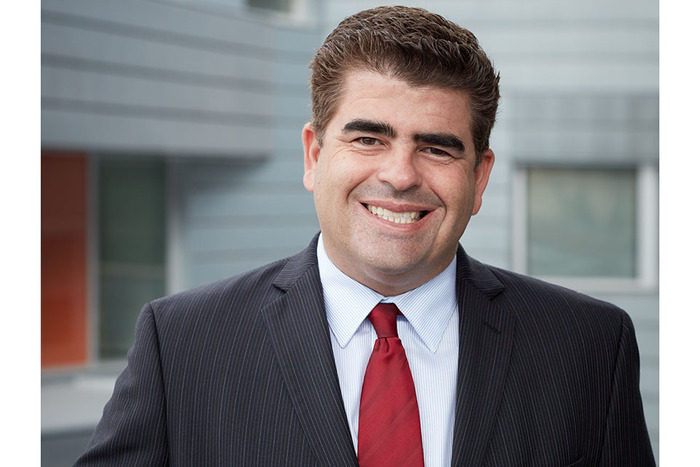 California State University Northridge’s professor of Chicana/o Studies Gabriel Buelna was recently elected to Seat Six of the Los Angeles Community College District (LACCD) Board of Trustees. He will begin his tenure as a trustee on July 1. According to Buelna, there are approximately 250,000 students in the LACCD, which has more students than University of California, Los Angeles (UCLA), California State University, Long Beach (CSULB), University of Southern California (USC), California State University, Los Angeles (CSULA) and CSUN combined. Becoming a member of the LACCD is a personal accomplishment for Buelna, because he gets the opportunity to be a part of something beneficial to students. Buelna said his plans as a board member are student-centered. He hopes to help students achieve their own idea of success by increasing resources, reducing the time it takes to transfer and increasing transfer rates. As a CSUN Educational Opportunity Program (EOP) alumnus, Buelna knows how influential an institution can be in student success.